One of the great things about Core Knowledge is how it spirals through the grade levels. 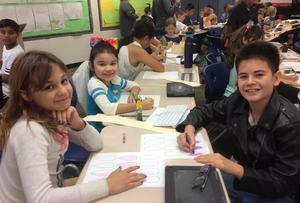 As students get older they revisit Core Knowledge topics and deepen their understanding of the curriculum. Built into this structure is the ability to partner with other grade levels as “buddies” to develop a school culture of shared learning and an enriching environment to learn. 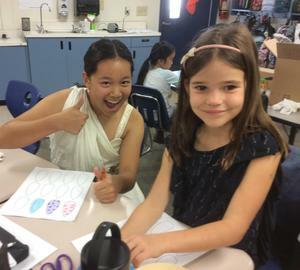 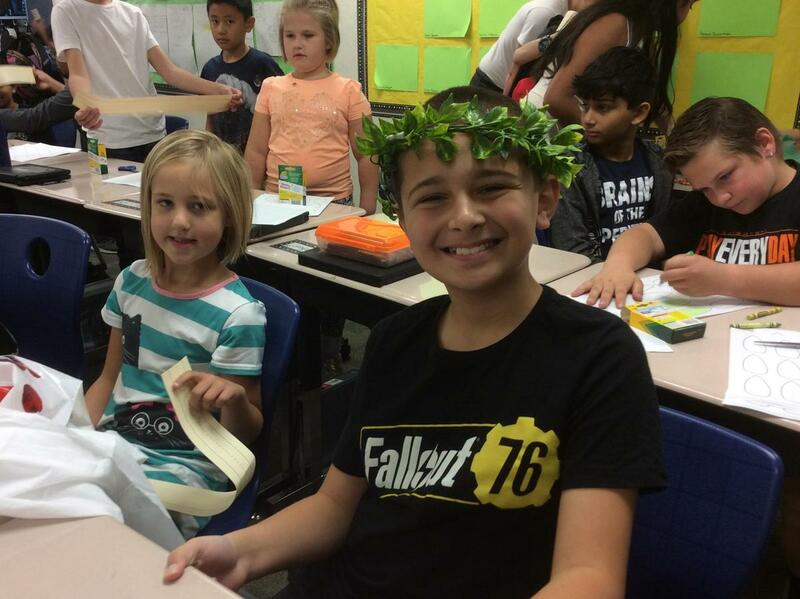 Last week our sixth grade and second grade had this opportunity while the second graders went to visit sixth grade as they presented their Greek reports and speeches. 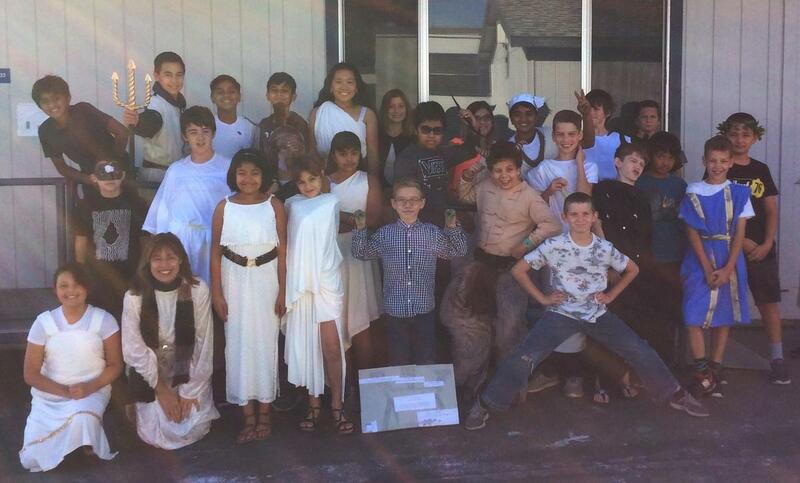 Students were given the creativity to dress in character and share their knowledge. It was a fantastic day!